With Dylan Falco and sOAZ entertaining the idea of leaving, Fnatic may look a lot different in 2019. Fnatic just finished the most successful year of any European League of Legends team since season one. They won two EU LCS splits, attended MSI, and made it to the finals at Worlds. Despite all that, it appears that head coach Dylan Falco might want out, according to his tweet today. Falco has only been with the organization for the last year and a half, joining just after the 2017 Spring Split. This means he was also with Fnatic at Worlds in 2017 when they were knocked out in the quarterfinals. His contract expires on Nov. 19, and the organization has allowed him to open negotiations with other teams. This doesn’t necessarily mean he’s leaving Fnatic, though, as the current kings of Europe could elect to re-sign him after his free agency begins. Of course, it would be up to him whether or not to accept, but the possibility is still there. Falco’s resume is definitely impressive. Admittedly, however, that’s mostly thanks to his time on Fnatic. With the franchising of the EU LCS beginning in 2019, it’s likely that Falco is simply fishing for some higher-paying options as the possibility of larger sponsors and partnerships may now be on the table. Or, maybe there’s something going on behind the scenes and he genuinely just doesn’t want to be on Fnatic anymore. Either way, this has to be a surprise to Fnatic’s fans. 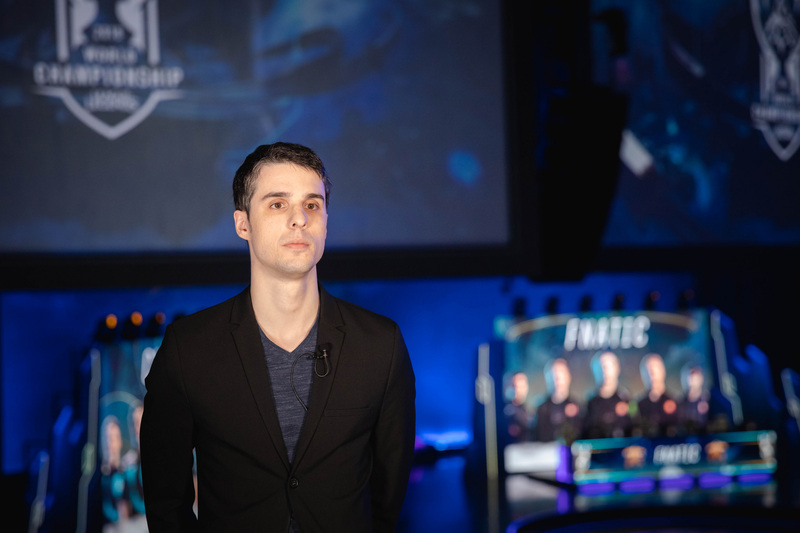 And with legendary top laner Paul “sOAZ” Boyer also considering leaving, Fnatic may look a lot different in the coming season than it did this year.